Divorce can be really frustrating and emotionally taxing. But when you have kids, the stress becomes exponential. It may be difficult explaining to your child that you and your spouse can no longer live together. After all, kids just want their parents to get along. So what can you do to help your child cope with your divorce? 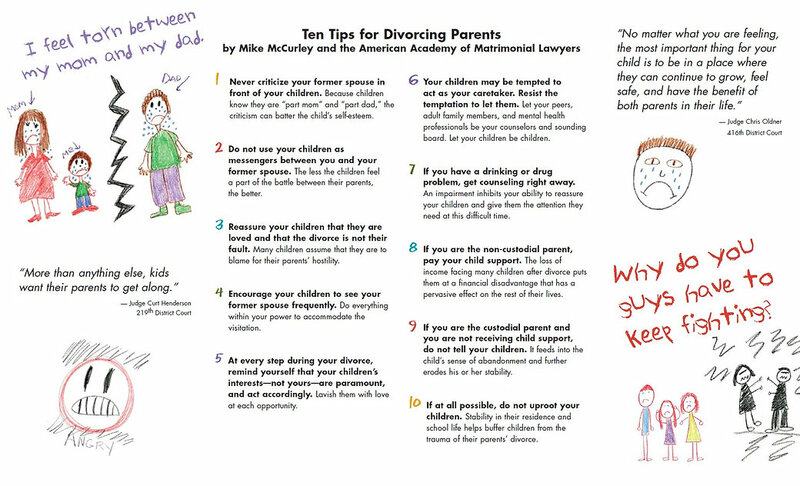 The Texas Young Lawyer's Association has created "Kids in the Crossfire" to help parents understand the impact of divorce on your children. A contested Divorce is when the parties are not in agreement regarding one, some, or all aspects of the divorce matter that have to do with assets, child(ren) related issues, and/or family violence issues. 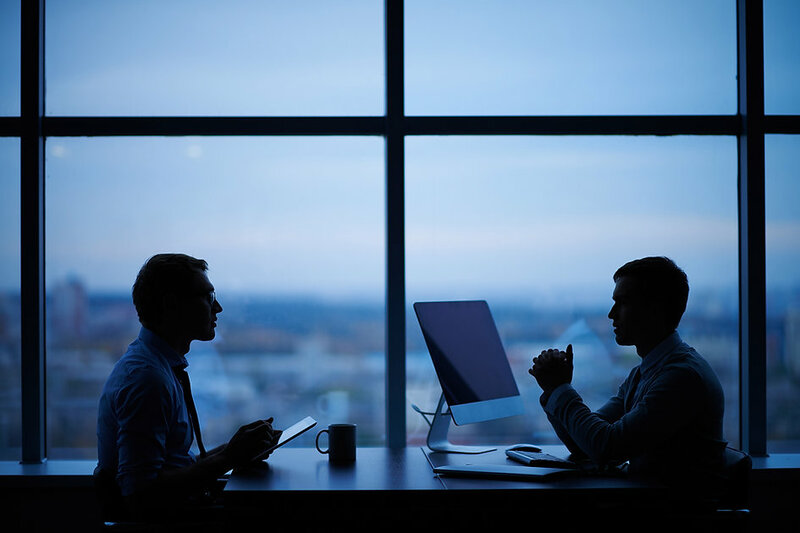 In this situation, it is best to hire an attorney to represent your interest so that you can be informed of your legal rights and duties as a conservator and give you an assessment regarding assets and liabilities division. What is child custody order? Usually no one thinks about child custody until after the fact because no one really needs a child custody order to address the issue until after the divorce or separation from their significant other. If you are not in a relationship or you do not have any child(ren) then you do not need to worry about this issue and it is not worth mentioning to your significant other. Additionally, if you are happily married or happily in a committed relationship right now, perhaps you do not need to worry about it at the moment. However, as I stated previously in my premarital agreement section, we are creature of habits, we like routine, and we are planners. Those traits are what keep us alive and thrive for centuries.